While we hope the summer sun stays around, it can really take its toll on our bodies. Exposure to harmful UV rays and heat dehydrates the body and can lead to noticeably dry skin, hair, lips and nails. This calls for a little TLC from Catrice Cosmetics! Summer is best time to embrace that au-natural glow – nourish, revitalise and achieve this healthy look with some essentials from Catrice Cosmetics, available from Penneys stores and pharmacies nationwide now. 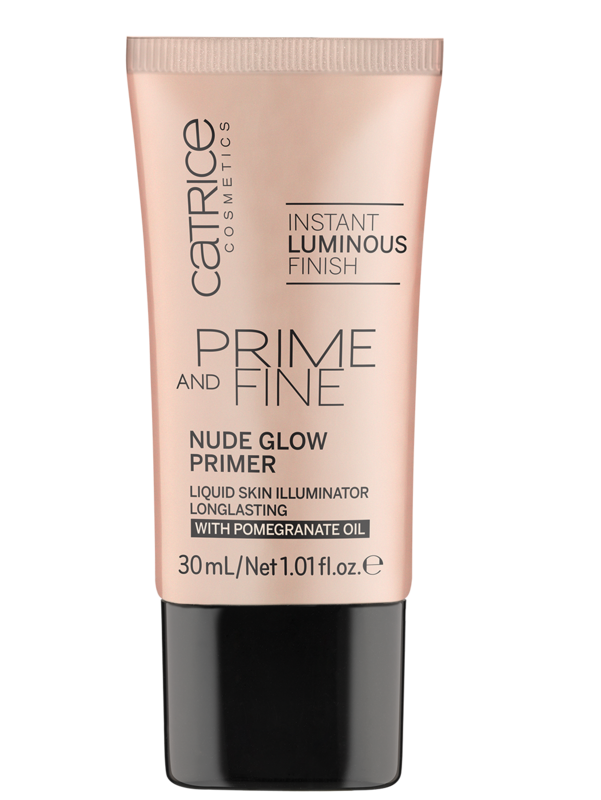 Radiate your skin with the latest primer from Catrice which acts as the perfect base for foundation or can simply be worn on its own for a natural glow, the hottest beauty trend right now! The formula is enriched with nourishing pomegranate oil and contains light reflecting pigments for an instant healthy sheen. The result is a soft focus finish, a silky smooth complexion and minimised appearance of skin irregularities. Say goodbye to dry chapped lips (which are almost unavoidable in the summer sun) with this 2in1 lip hero that combines a fine lip peel with a gentle caring balm. Natural cherry pit particles gently remove dead skin flakes while valuable ingredients like apricot oil and shea butter provide pampering care. The Scrub & Balm perfectly preps lips so lipstick glides over the lips smoothly for a flawless look. Comfort, colour and care all in one – we’re head over heels for with the Lip Cushion collection! Available in 6 shades, this creamy lipgloss contains avocado oil for extra nourishment and a supple texture. The ultra-soft jumbo sponge applicator allows soft and easy application of the medium-pigment gloss. 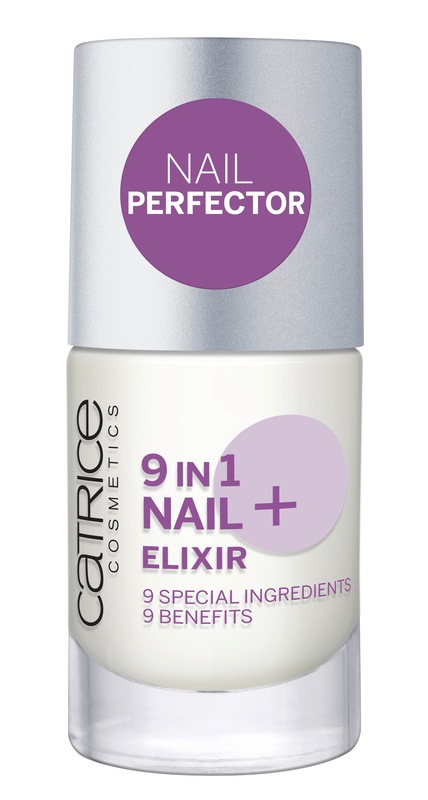 The 9in1 Elixir contains nine selected ingredients with caring properties: vitamin A + E, pro-vitamin B5, jojoba and grape seed oil, aloe vera extract, lemon oil, camellia oil and sunflower seed oil. The elixir can be worn alone for beautifully groomed nails or applied as a base coat. It is fast-drying, strengthening, prevents discolorations and chipping, seals, fills ridges, revives the healthy shine of the natural nail and offers protection. What else would your nails need?! Keep skin nourished and beautiful this summer with Catrice Cosmetics, available from Penneys stores and pharmacies nationwide now!